Borderliner – Season 1 (2017) – What's New on Netflix Canada Today! 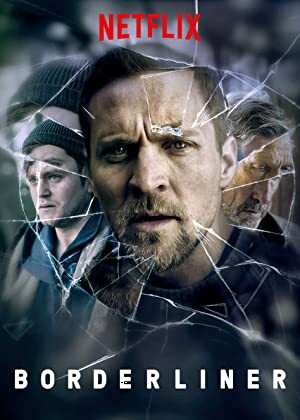 Grenseland (original title) – To protect his family, police detective Nikolai covers up a murder case. But when his co-investigator Anniken suspects foul play, he is trapped in a dangerous game on duty, blurring the line between right and wrong.